Great Britain is screaming out for renewed harmony & unification and will surely open her heart to this patriotic 17 minute musical journey through our amazing history to an optimistic future, with elegant sections, rousing sing-alongs, powerful rock, classical arrangements with timpani, military band with bagpipes, planned to be performed by legendary musicians from various UK regions, such as Rod Stewart, Tom Jones, Brian May, The Who, Angela Feeney, Katherine Jenkins, Dame Vera Lynn, WW2 veterans, Gareth Malone’s Kids From Adversity choir. With a television ‘Making Of’ series. Proceeds going to fantastic British charities and live performances with cannon & fireworks at events, television and video featuring Lord Nelson, Mo Farah, the Red Arrows and more. 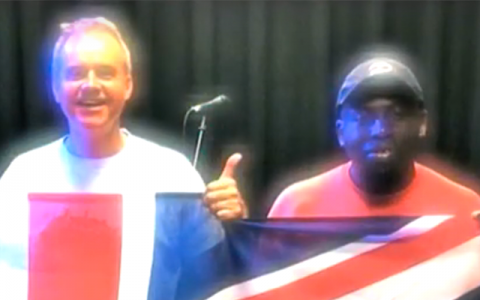 ‘An epic anthem’ to kick start a real growing sense of fellowship in the UK with inclusive patriotism. 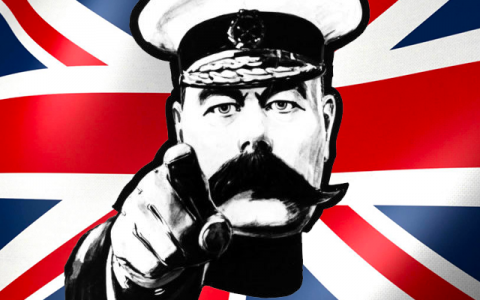 We need kind hearts, investment and talented people including a top producer, a great studio, an orchestral arranger, a military band, a publicist and a canny UK record company. Lions Of Britain celebrates our tolerance, charitable nature, inventions, music, multi-racial heritage, wondrous achievements and heroes like Wilberforce, Violette Zabo, Elsie Inglis, Boadicea, Churchill, Equiano and Bevan. ‘Sons’ in the song’s lyrical context is generic-poetical hence non gender specific, in the same way that a ship, a river, one’s god or a nation are attributed ‘gender’ in name rather than article. Lyrics celebrating all people with a British connection or allegiance, especially in these islands but also the Commonwealth. We also plan a Crowd Funding appeal soon – Please contact us here for details! 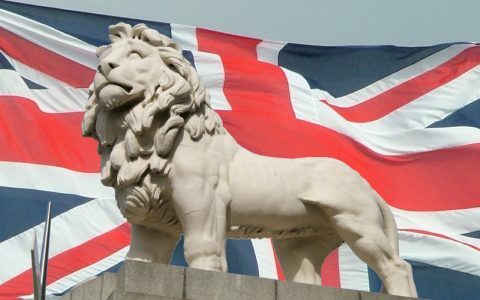 Every Briton should be free to feel entitled to a sense of belonging to Britain, and instinctively without hesitation that the Union Flag is theirs! However there is a wall created by two broken mind-sets, propped up by either side. Many disillusioned, alienated youngsters across the UK are yearning to be part of a ‘family’ for a sense of belonging and pride. Some tragically turn to gangs or even travel abroad to fight for foreign foes. This is why patriotism, learning about Britain’s achievements and a sense of inclusion are vital. Every country has historical regrets but this project is about the overwhelming positives. Our aim is to raise spirits, in more ways than one, and to bring the entire population together and have a glorious party – a long overdue celebration that can be continued into future years whenever the song is played. 17 minute conceptual live musical performance piece (and recording) for rock & classical voice, orchestration, contemporary and military bands. Please contact us should you require our postal address. Supporting Help For Heroes, The Royal British Legion, The Salvation Army, British Red Cross.